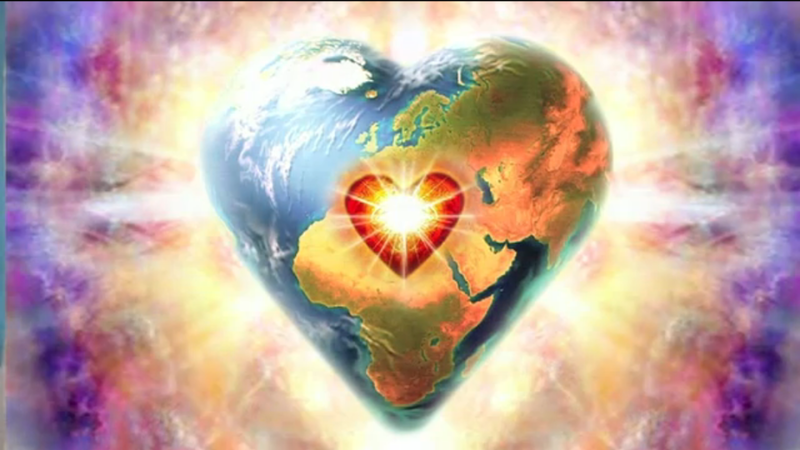 The State of You, The State of Our “Union”: A Vibrational Pep Talk and Candid Review of Our Personal, Global and Cosmic Ascension Progress | Ascension 360º - Navigating the New World Energies! We are now in the midst of the last “Night period” of the Mayan Calendar before we reach the end of the Ninth Wave and the “end of time” as we have come to know it. However, this is hardly the end of anything. More accurately, this is a beginning, a commencement of the most extraordinary Shift of the Ages, the birthing of a very new era, new energy and new world indeed! So, at this historical juncture, how ARE we doing? As we approach this watershed moment, let’s take a moment, take a breath and take stock. How are we faring mentally, emotionally, physically and spiritually in our inner and outer worlds? Are we “getting it” and getting on board, healing and becoming whole, transforming ourselves and our world and embracing each other so that we can at last open our hearts and come together as One? Or NOT? Are we hanging in or just barely hanging on? We are almost there, right on the cusp of creating our Heaven on Earth, entering a new dimensional realm based in Peace, Love and Unity. So why does it appear that we are anything but united and peaceful – as people or as a planet – and still have so very far to go? Are we going to get there? Will we make it? Can we do this? Are we on track or will we have to abort our mission in this Eleventh Hour? And why are we still feeling so tired, disconnected, unmotivated and even depressed? Fear not, fair ‘Soul’Journers! Join Hillary for a much-needed energetic boost as she provides a surprising look at how we are actually doing – individually and collectively – as we approach a critical threshold on our Ascension Journey. She will share fresh insights and some powerful new tools to assist you during this most challenging point on the path. Learn how you can regain and maintain your focus and higher frequency, as well as more intentionally create and contribute to the Love Light energy that will finally open the way for Unity Consciousness and bring forth our New World. So tune in for a timely tune up and important “State of Things” address!